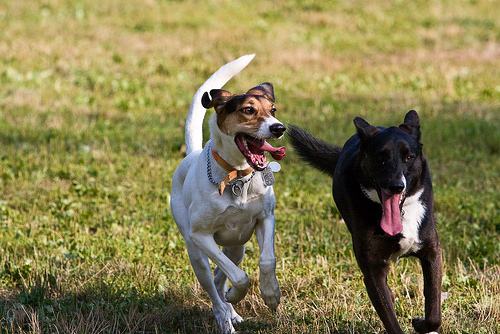 Those who live in or around the states of Pennsylvania or Delaware should get involved with one of these fun pet-related events. There are some outdoor festivals and motorcycle rides, along with some useful classes! The Codorus Summer Blast will be an awesome three day event outdoor for families! It will kick off on Friday at 4:00 PM through sundown, go on all day Saturday, and end by 3:00 PM on Sunday. Admission is $5 per car. Coast to Coast Dachshund Rescue will be there, and there will also be a few dog-related events, as well as food, live music, tables and other assorted entertainment. This will be the first charity motorcycle ride for homeless animals in Delaware! Registration for the event will start off at 10:30 AM, which will be $25 for couples and $15 for individuals. The race will start off at 1:00 PM, from Mike’s Famous Harley Davidson Shop in New Castle, and then end at Coleman’s Farm in Middletown. Bikers, people and dogs are allowed to then play around at the admission-free festival at Coleman’s Farm, which will feature live country music, food and vendors. The day should wrap up by 5:00 PM. This free seminar will start at 5:00 PM, and will go over some ways to walk your leashed dog effectively, using positive reinforcement. People who are new to owning a freshwater tank, or are just interested in how it works, should show up to this lecture on how to set up and maintain a home aquarium. It starts at 1:00 PM. This event will go on from 12:00 PM-5:00 PM, and is meant to raise public awareness on homeless animals. The “Paws Central” part will be at Main and Levering Streets, where there will be a charity dog wash, dog and cat adoptions, an information fair and live entertainment. There will also be a pet parade which will kick off at 1:00 PM. If you get hungry, many of the outdoor cafes in the area will let you eat outside with your leashed dog! 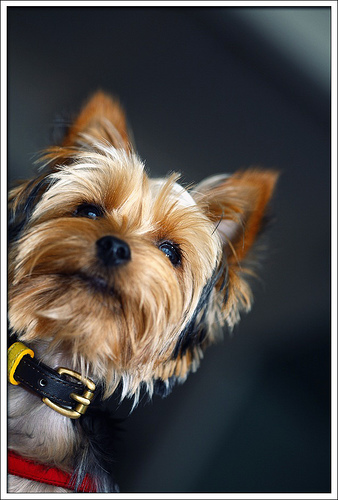 This will be the 7th Annual Yorkie Day, put on by Save A Yorkie Rescue, Inc. This event will go on from 11:00 AM-5:00 PM, and will feature a rescue parade, vendors, contests, game prizes, raffles and cake. Admission is $50 per person who wants to do all activities and eat at the buffet, and $25 for those who want to skip out on the buffet; interested participants are required to register. Yorkies and other small dogs are welcome. Hey! Camp Bow Wow is having their annual Find-A-Fido adoption event in Newark, DE this Sunday, the 12th. Here is the link for more details! http://www.facebook.com/events/304217302954591/ We’d love to be added to your event list.